BBC Young Musician 2016 winner Sheku Kanneh-Mason is taking to the stage of London’s Royal Albert Hall this Sunday (12 February) to perform at the prestigious EE British Academy Film Awards in front of Their Royal Highnesses The Duke and Duchess of Cambridge as well as Hollywood’s biggest stars. It was announced today on BBC Radio 3’s In Tune that Sheku will play the cello during the emotional ‘In Memoriam’ section of the ceremony, which pays tribute to the committed and passionate individuals of the film industry who have passed away since the previous ceremony. He will be introduced by BAFTA host Stephen Fry and the ceremony will be televised to millions around the world. To coincide with his performance at the BAFTAs, 17-year-old Sheku is also releasing a recording of the piece on his debut EP – his first release since signing to Decca Classics last year. 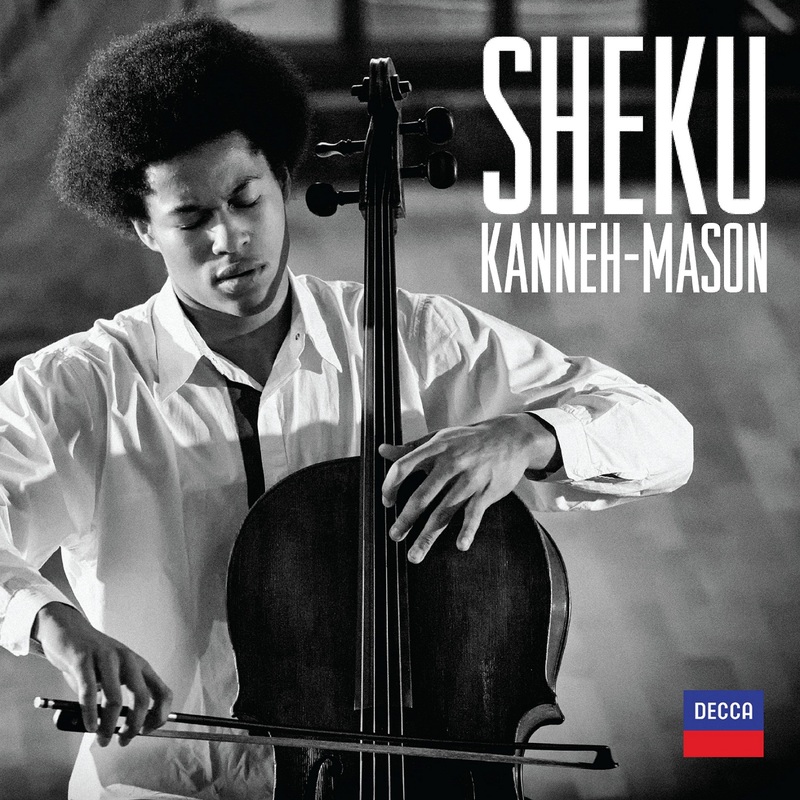 The three-track EP, which Sheku recorded at the legendary Abbey Road Studios, includes Gabriel Fauré’s beautiful Après un rêve (accompanied on piano by his sister Isata Kanneh-Mason) and Ernest Bloch’s moving Abodah, arranged for cello by Sheku himself. Sheku’s debut EP will be available on all digital platforms from this weekend. The EE British Academy Film Awards will be broadcast exclusively on BBC One and BBC One HD from 9pm on Sunday. On the night, www.bafta.org will feature a live red carpet show as well as photography and winners interviews. Dedicated coverage will feature across social networks including Facebook (/BAFTA), Twitter (@BAFTA / #EEBAFTAs), Snapchat and Instagram.